UTEP Miners great Dave Feitl joined the show and reminisced about the university’s success under coach Don Haskins, remembered the difficulties the Houston Rockets faced after the 1986 Finals and told us his story about regaining confidence in Europe after being run into the ground with the Washington Bullets. 43:20 – His last stop in basketball with the unstable Chicago Rockets, being in agreement with players who spoke out about George Karl due to his new book, living in the same apartment complex as Drazen Petrovic, getting in the business of making energy efficient buildings. Thanks to Dave for coming on the podcast and being so candid about his career! 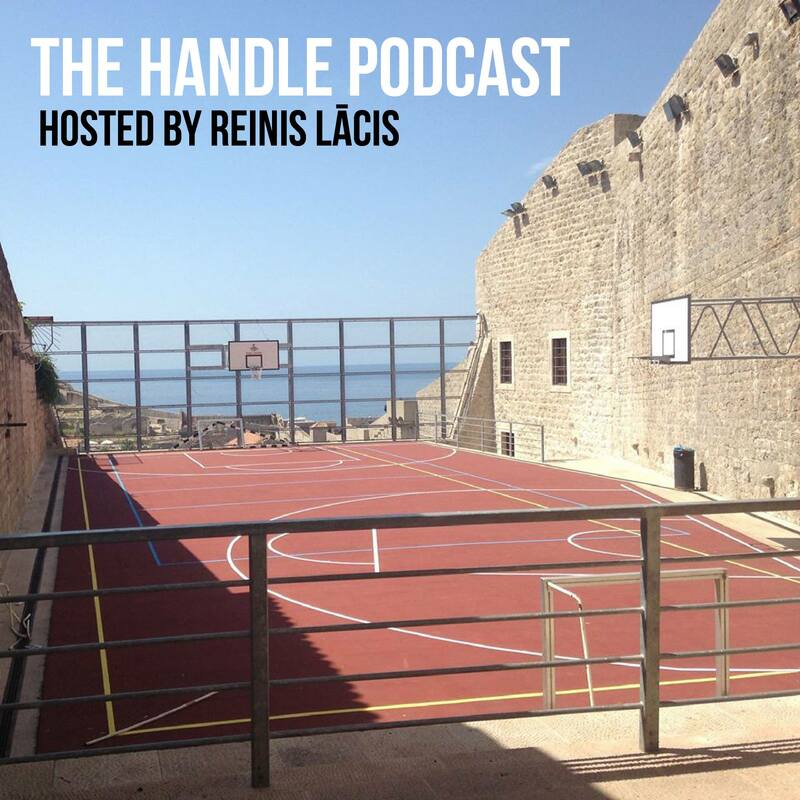 This entry was posted on June 27, 2017 by ReinisLacis in The Handle Podcast, Vintage NBA and tagged Dave Feitl.